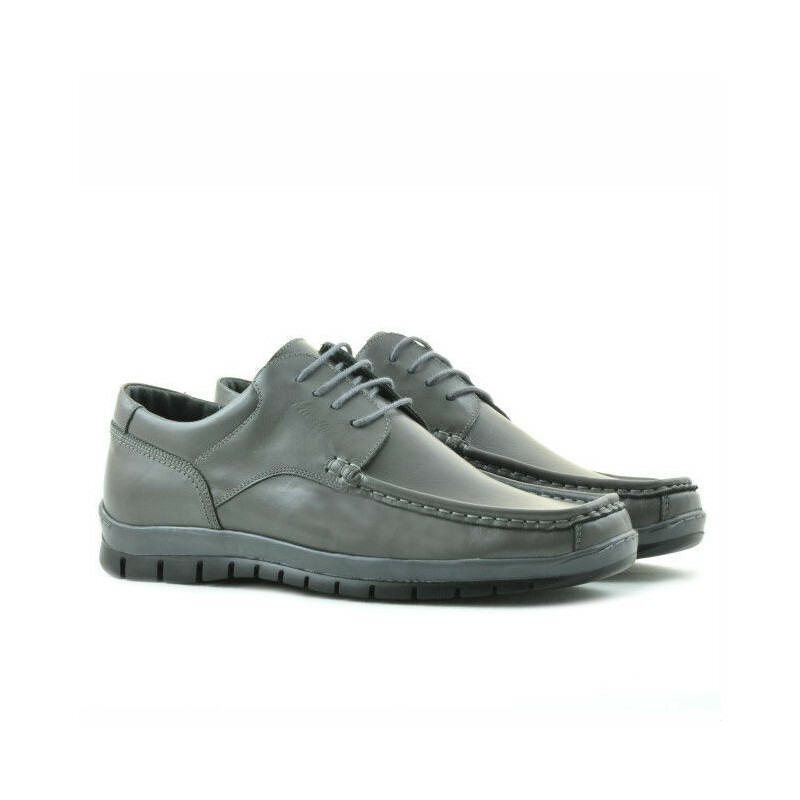 Men loafers, moccasins 850 gray. Affordable prices. Natural leather.